Twenty -three running gear picks, zero excuses. 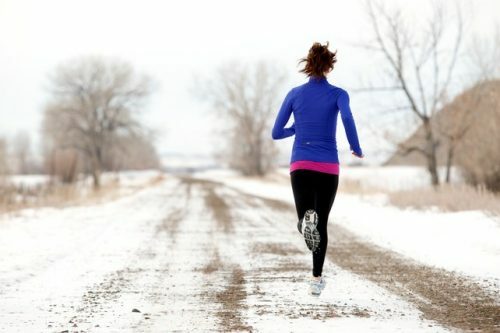 This time of year, the weather outside is frightful (unless you live in the sunny South), making it tougher to reach your running goals. Seriously, it’s freezing out there (and your bed is…not). If you just bundle a bunch of layers on, you’re bound to get sweaty and uncomfortable, which is no fun. What you need is workout gear made to face the elements. Your clothes should keep you warm, but not overheated or drenched, since too much sweat will just make you colder. And since it’s darker in the winter months, whether you choose to embrace the cold in the morning or at night, you’ll want to make sure you’re easy to spot. Fret not: We’ve got the tops, bottoms, shoes, and accessories you need to crush your run, Jack Frost be darned. 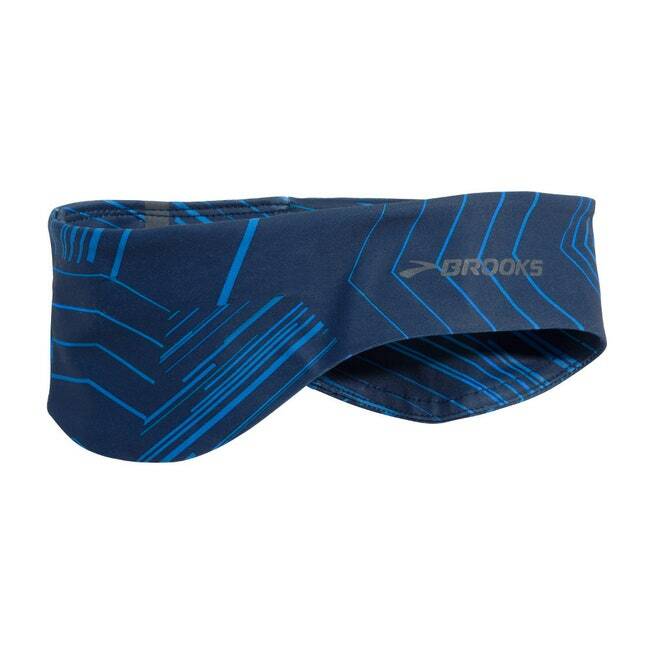 A reversible headband with moisture wicking fabric and reflectivity in the front and back is the ear saver you need this time of year. 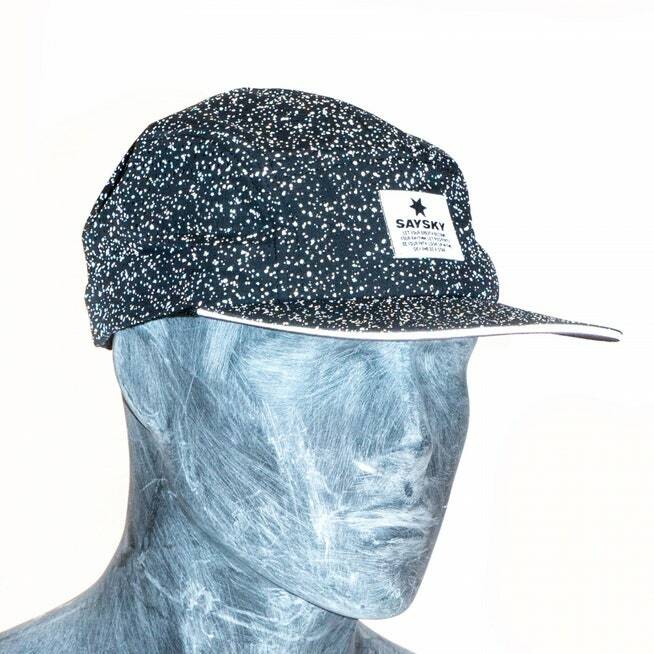 Whether you prefer the early morning or late evening to pound the pavement, this cap ensures you’ll be seen. 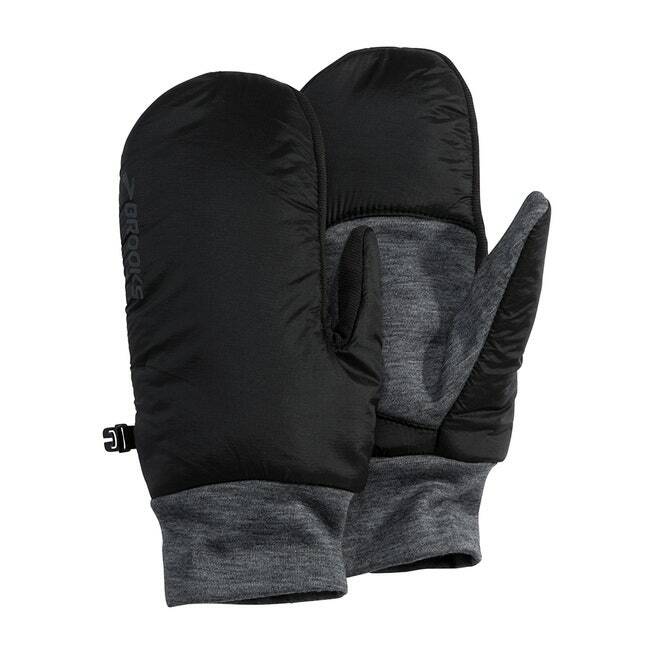 A mix of wool and synthetic insulation inside means hands stay warm even if the mittens get wet. If the wind blows, a merino wool gaiter is your new best friend. 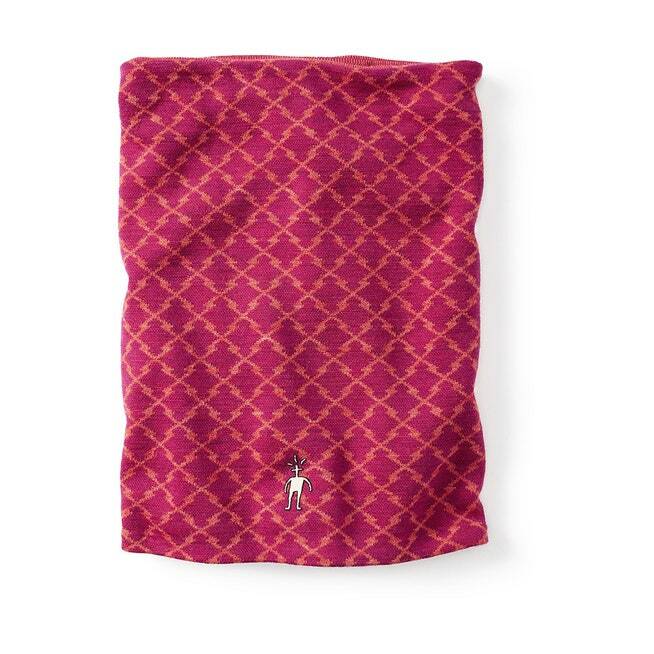 It’s like an infinity scarf, but for exercise. You can even pull it all the way up to your nose to really feel the heat. Wear it around your neck, or pull it up over your ears, like a headband. It’s made with odor-control technology, so you can get it sweaty without getting it stinky. See the full list at Self.com! 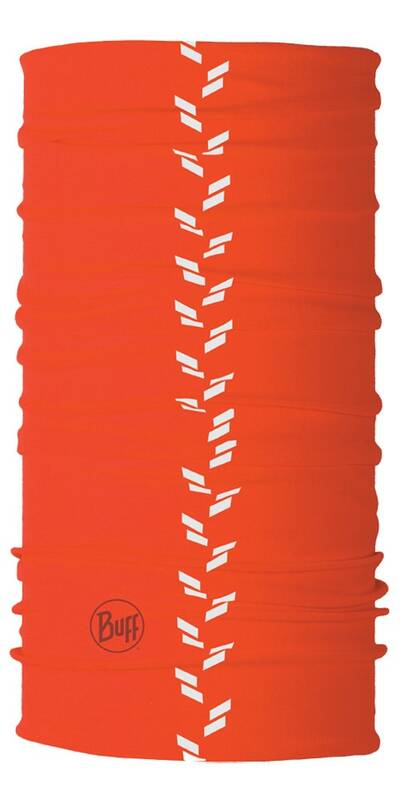 Also – don’t forget to check out our new Fit Radio gear to layer with your winter running gear! See the full collection here.